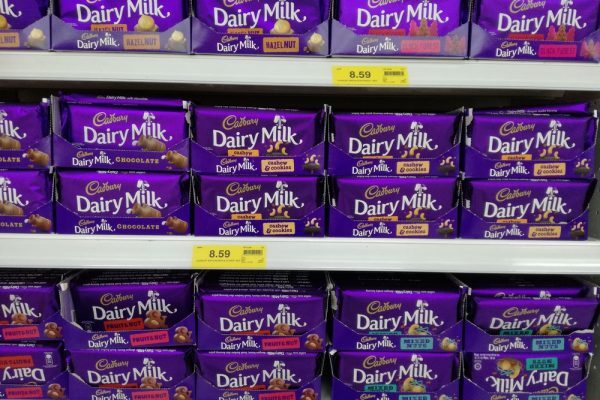 Global confectionery and snacks group Mondelēz International today has built on its sustainability policies in committing to making its entire portfolio’s packaging recyclable by 2025. As the business explained, the move will be in conjunction with its existing production partners as part of an overall strategy for zero-net waste created from its extensive series of products. 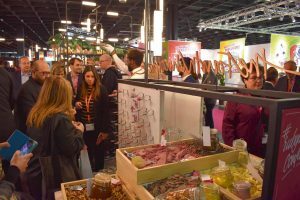 The company said it was seeking to help consumers snack at ‘the right time and in the right way,’ through offering ingredients that are sustainably sourced with a positive impact on the supply chain. In addition, it is also aiming to reduce sugar content offered within some of its ranges of confectionery, in light of Public Health England calls for a 20% cut in sugar rates over the next two years to tackle a growing obesity crisis in the UK. – All packaging will be made with recyclable material by 2025. 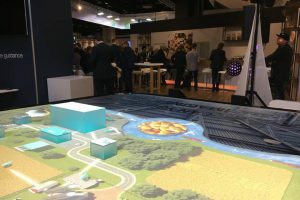 The company will provide design guidelines for circular economy to packaging developers, set priorities and identify materials to use or avoid across its packaging range. All paper-based packaging will be sustainably sourced by 2020. – 65 million kg of packaging material worldwide will be eliminated by 2020. This builds off the company’s success in removing 53.5 million kg of packaging material since 2013 and is consistent with its commitment to use the right amount of material to keep products fresh and safe while minimising the amount of packaging used. 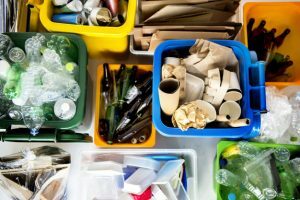 – Recycling information for consumers will be provided by 2025. The company will work to make it easy for consumers to recycle or re-use product packs after use given the vast array of local recycling systems around the world. – The company will support industry coalitions and public-private partnerships to develop vital waste-management infrastructure to reduce waste and improve real-world recycling rates.